Dr. Ying completed her undergraduate training at Cornell University with a B.S. in chemical engineering. She subsequently completed her Masters in Public Health (epidemiology) at Emory University and was an epidemiologist with the CDC in Atlanta for two years. Dr. Ying earned her medical degree from the Medical College of Georgia and was inducted into the medical honor society Alpha Omega Alpha. She did a general surgery internship at Medical University of South Carolina (MUSC) followed by her residency in ophthalmology at the Storm Eye Institute at MUSC where she served as chief resident. 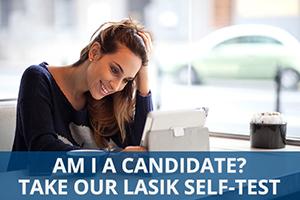 She completed a fellowship in cornea, external disease, and refractive surgery at the New England Eye Center and the Ophthalmic Consultants of Boston. After fellowship, Dr. Ying spent several years in Greenville, SC and developed a successful practice serving the upstate’s cataract, cornea, and refractive surgery needs. 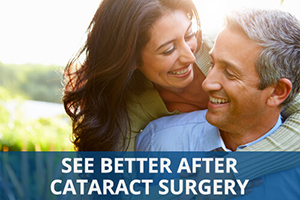 She joined the Carolina Cataract & Laser Center team of surgeons in January 2014 and specializes in cataract, refractive and corneal surgery. Dr. Ying has a number of publications in ophthalmology as well as in epidemiology. She is a member of the American Academy of Ophthalmology, the American Society of Cataract and Refractive Surgery, the International Society of Refractive Surgery and is Board Certified by the American Academy of Ophthalmology.